We’re with Scroobius Pip and Dan Le Sac on “Thou Shalt Always Kill” – Blur, just a band. We don’t worship the ground they walk on and in fact play Graham Coxon’s solo stuff more. We were slightly baffled by the restrictions attached to the streamed copy of this — we couldn’t even tell people the album existed, apparently. Even though they’d played some of it on Jools Holland. 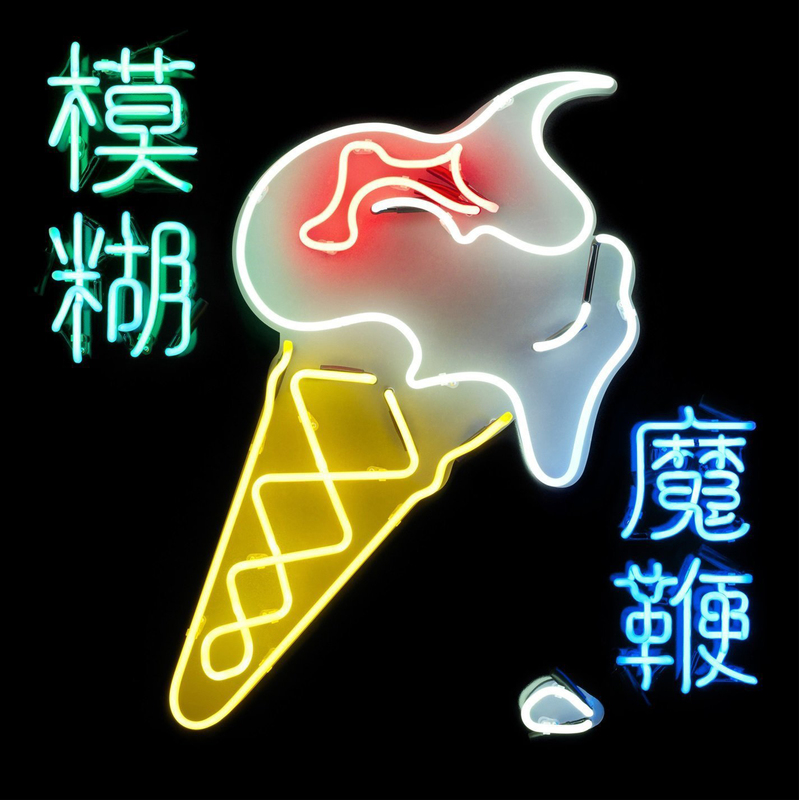 Anyway: Blur are back, after 12 years with an album that took everyone by surprise. There are touches of old Blur, but in sound this is more like Albarn’s solo album, just with added Coxon. Opener Lonesome Street is very Blur, as are a couple of others, while songs like New World Towers are more Albarn. The basic problem with reviewing this is that Blur, and Coxon and Albarn individually, are just very good at what they do. You all know the sound of Blur and this is more of it, played well. It’s got a familiarity that mean you practically recognise the songs from the first play through. Should you buy it? Yes. If you’re new to Blur it’s a good start, if you’re a fan it’s good. Just buy some Coxon as well. The Golden D, Happiness In Magazines it’s all good.